Located at the Buffalo Bill Museum and Grave on top of Lookout Mountain. A beautiful location for Jons work and a wonderful place to visit when you come to Colorado. Easy to Find - The museum is less than 30 minutes from downtown Denver. 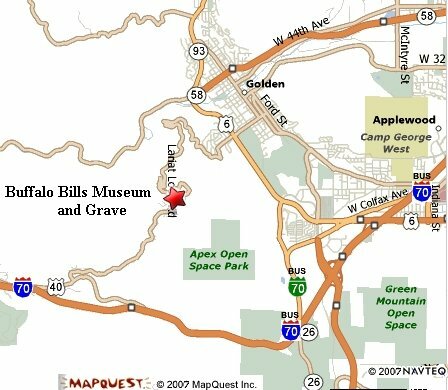 Take I-70 west to exit 256 (marked Buffalo Bill Grave), then follow the signs. Weather Permitting- Please call if weather is poor to be sure we are open.